There are several ways to support Child Care Aware® of Missouri. You can choose to make a cash donation or you can support the organization in several other non-cash ways. There are ways that you can only spend what you normally would and generate a donation for the organization. AmazonSmile Foundation supports organizations by donating a percentage of eligible purchased made through on Amazon when you sign up for AmazonSmile. Your purchases can earn 5% of the purchase price to the charity of your choice. Please choose us! Get started now to select Child Care Aware® of Missouri to benefit when you shop! Your gift could be increased up to three times for each dollar you contribute! Many companies support the charitable giving of their employees. 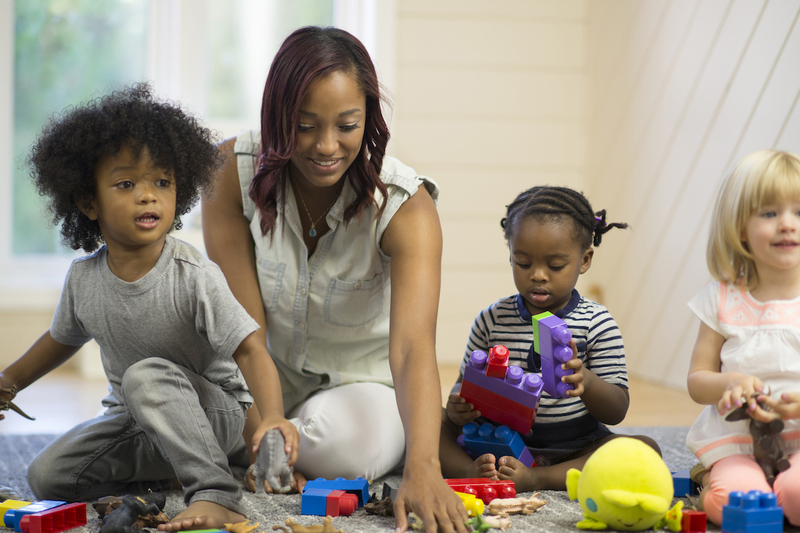 Depending on your company’s policy, your gift to Child Care Aware® of Missouri could be increased by one, two or three times for each dollar you contribute. Contact your HR department to find out what your company’s matching gift policy is. If eligible, complete your company’s matching gift form and return it to us. We will take care of the rest. 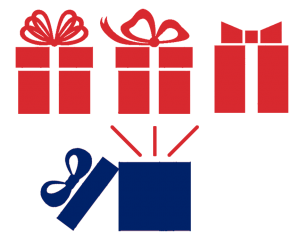 Matching gifts can make your $25 donation be $50, $75 or even $100! Contact info@mo.childcareaware.org for additional information or assistance. You can support Child Care Aware® of Missouri by shopping and paying with Benefit Mobile. When you pay using Benefit Mobile from your iPhone or Android device, the retailer will contribute up to 27% of your transaction to Child Care Aware® of Missouri. Gift cards can be purchased at the time of check out for the amount of your bill. No more purchasing gift cards weeks or months in advance – time of purchase online gift cards allow you to spend the same amount of money you normally do and benefit Child Care Aware® of Missouri at the same time. It is easy to support Child Care Aware® of Missouri! Check out the Benefit Handout for more information or watch the video. 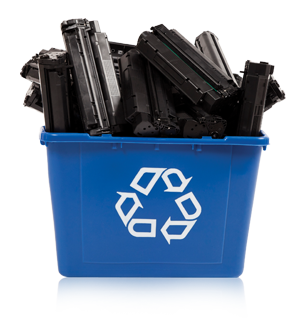 Did you know that every second eight ink cartridges are thrown away! Child Care Aware® of Missouri participates in the eScrip Recycling Program. This program helps the environment by turning trash into cash for the organization. Old cell phones, computer hardware, empty toner cartridges and CD/DVDs can be turned into our office for us to recycle. If you would like to host a collection box at your location, please contact us. Collection boxes can be conveniently placed in offices or apartment complexes.